Welcome to a new feature of Geek Girl In Love – Book Club! 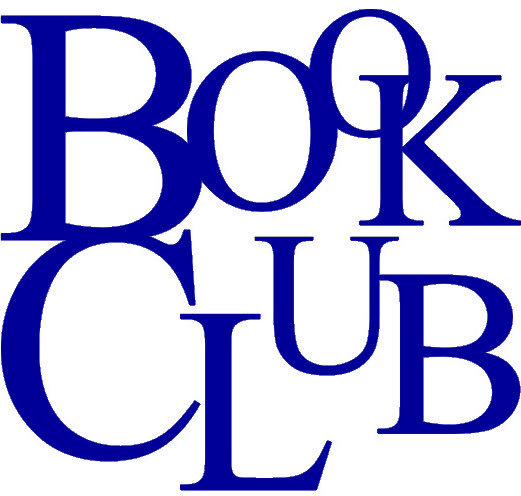 I lead a monthly book club at the Arden-Dimick Branch of the Sacramento Public Library. Every Friday on this blog, I’ll be posting something relevant to the book we are reading that month, and hoping for some online discussion. You should be able to enjoy and participate online even if you haven’t read the book. If you are in the Sacramento area, join us in person at Arden Dimick Library, on the third Sunday of each month, at 2PM. Otherwise, hang out here for bookish chit-chat. Our first series is on Gothic Literature. September is all about Edgar Allan Poe – expect the first post on Friday, September 6th. In October we are reading Dracula, and in November we are reading Miss Peregrine’s Home for Unusual Children. We will take a break in December but be back in January with a three-month series on humor – we’ll need it, after all that goth! Incidentally, some of you had a confusing sneak preview of the Poe entries earlier this month due to technical difficulties. Once again, this blogger learns a valuable lesson about not performing tasks that require attention to detail after 11PM. Hopefully now I have my dates sorted out, and in the meantime, a few of you had a head start – yay? So dust off your Poe, if you are so inclined, and get out that black lipstick you had back in the 1990’s (who, me?) and get ready for a creepy Autumn, to be followed by a funny Spring. I’m excited! Life of Poe, coming your way next Friday! This entry was posted in Between The Lines Book Club and tagged Book Club, Dracula, Egdar Allan Poe, Gothis, Miss Peregrine's Home for Unusual Children.